· Makes teeth whiter, removing coffee, smoke and wine stains without being abrasive. · Cleans your mouth and freshens your breath in one go! 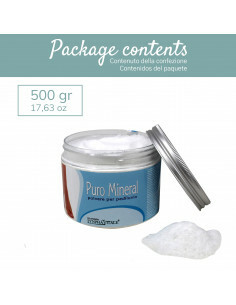 · Dissolves and prevents the formation of cavities, plaque and tartar. 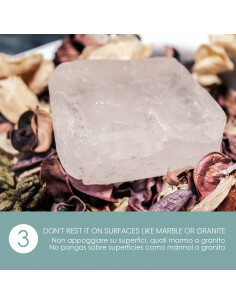 · Stimulates your gums' circulation, making them firm and strong. It is the root of the Araak tree (scientific name: Salvadora Persica), which grows in Saudi Arabia, Sudan, Egypt, Chad and India. The Miswak root can be defined as both toothbrush and toothpaste. It is easy and convenient and can be used at any time and place, without the need for tubes, toothbrushes and water to rinse out your mouth. 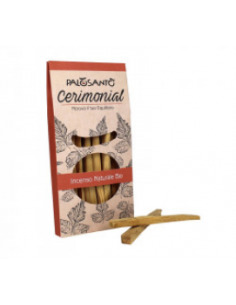 There are many health benefits that the use of Miswak root brings to teeth and gums due to its natural antiseptic and antibacterial effects: it removes and prevents the formation of cavities, plaque and tartar. 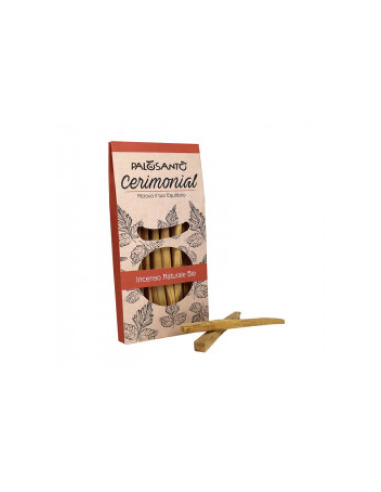 Usage: 1) Remove approximately 1 cm of bark from one end 2) Chew the tip softening the natural bristles between your teeth 3) Start lightly massaging your teeth and gums 4) Rinse the tip under water to remove any impurities 5) Place the Miswak root back in its packet so that it stays clean and moist 6) Dip the end of the Miswak in a glass of water every 3-4 days and leave it to soften for several hours 7) When the bristles and taste have worn away, cut it and create a new tip.